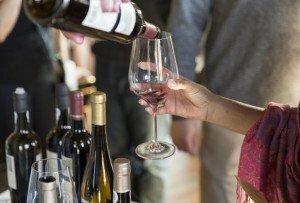 The dictionary is considering making it an official word. By Claire Sasko·	 10/5/2017, 2:27 p.m.
After jawn was catapulted into national awareness by the movie Creed and CBS3 did that strange, strange segment on it, some Philadelphians called the word dead. 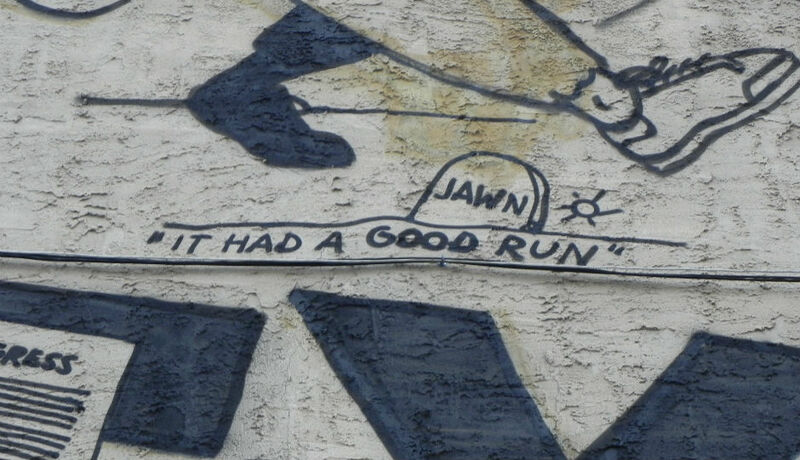 An ESPO mural in Old City even put that jawn on a gravestone. Hopefuls have said the word can’t be killed. But now we’re not so sure. 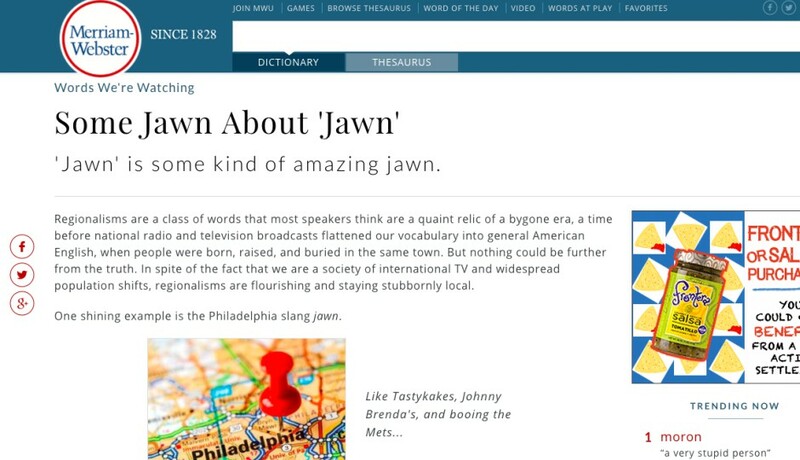 Plus, if that’s not bad enough, Merriam-Webster goes on to say that jawn is “not Philadelphia born and raised” – claiming instead that we owe New York credit. Sure, if you didn’t already know: jawn derives from “joint,” which came to mean a general place/thing via New York’s hip-hop scene (and a pretty fascinating concept known as semantic bleaching). 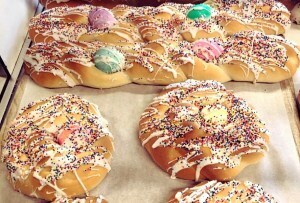 But Philly did create jawn – our weird, almost unplaceable, quasi-Southern tounge morphed that jawn into what it is. And when that happens, that jawn will officially be dead.